XO - emma and co.
What was the most challenging aspect that you didn't expect about starting a business? Meeting customer demand! The response to my first collection was incredible, so I sold out my inventory much faster than expected. Coming from a digital background, I never worried before about inventory levels! So, managing inventory was a new challenge and a new lesson I will have in mind as I’m manufacturing this upcoming collection. Being my own boss, and growing XO Planners to new heights. I’m always thinking of new ideas and I’m excited that I’m able to push boundaries. Why should college girls and young women want your planners over other brands? What makes it unique? Each page is a fresh new start and our edgy covers really speak to our consumers. 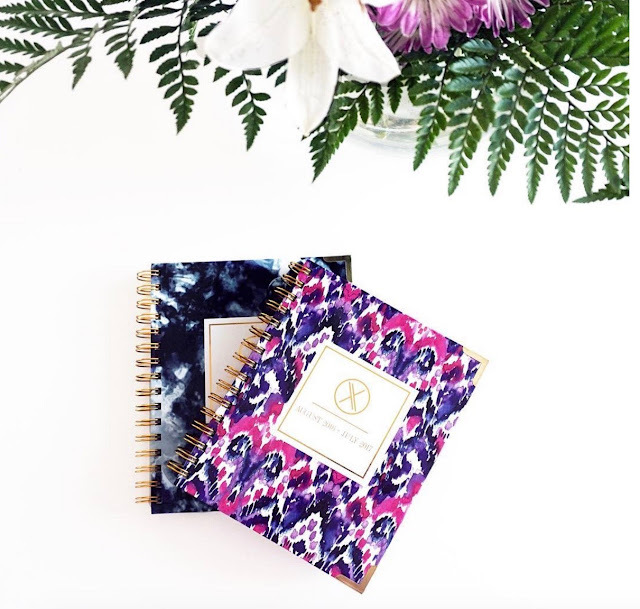 The XO Planner is chalk full of planning pages and really pushes you to think about things other than your day to day tasks, like goals setting and finances.